I buy a lot of nail polish. A lot. So much that I put myself on a polish diet this summer by creating a capsule collection to help curtail my purchases. Well, summer’s over and I’m back baby! The folks at Formula X sent me their bestselling The System XCEL to try and I love it! It’s a 4-step polish process that gives you all the glory of a gel manicure without all the fuss. No light, no damage, no problems. OK, I know what you’re thinking. Four steps? Seems like a lot when you say it but it’s really only one more step than the usual base coat, color and top coat. The System XCEL adds a cleanse step at the beginning to ensure an oil-free canvas. To be honest I always did a cleanse step but I did it with nail polish remover. Even though the polish remover does a good job of removing oil from the nail, it is very drying which is not what we want. The System XCEL cleanser removes oil and conditions the nail which makes for a healthier nail overall and a longer lasting manicure. Dry, brittle nails are prone to breakage which is no bueno. The shine and staying power are phenomenal. After a week, the finish was almost as shiny as the day I put it on. In addition to the shine factor, I am in love with the plumping effect. Because both the Prime and Shine steps are really thick, my nails maintain their shape as they grow. You see, as my nails get longer, they tend to curl under at the tips which is super annoying and prevents me from growing them out when I want them to get really long. 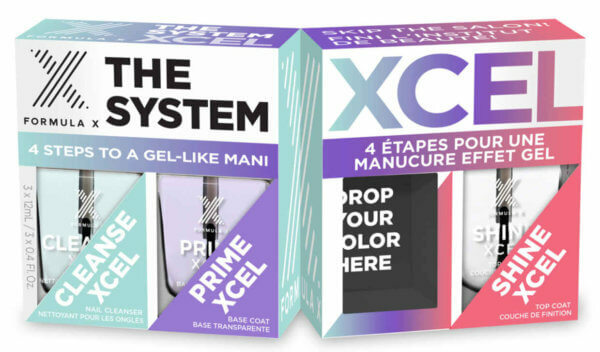 With the System XCEL, I don’t have to worry about them curling, much like they don’t when I get a gel manicure. It’s fantastic! Finally, the newly designed Xpert Strokes brush makes application a breeze. The brush is wider than regular nail polish brushes which makes applying an even coat really easy. The Formula X System XCEL is available at Sephora and there are dozens of colors to choose from. The set costs $32 and is customizable meaning you can add any Formula X color that you want. Of course you can use any nail polish color/brand you like with The System so you’re not limited to only Formula X shades. I have been using the The System with colors from my collection and I still get the same shine and staying power. The plumping power is affected by which polish brand you choose though. 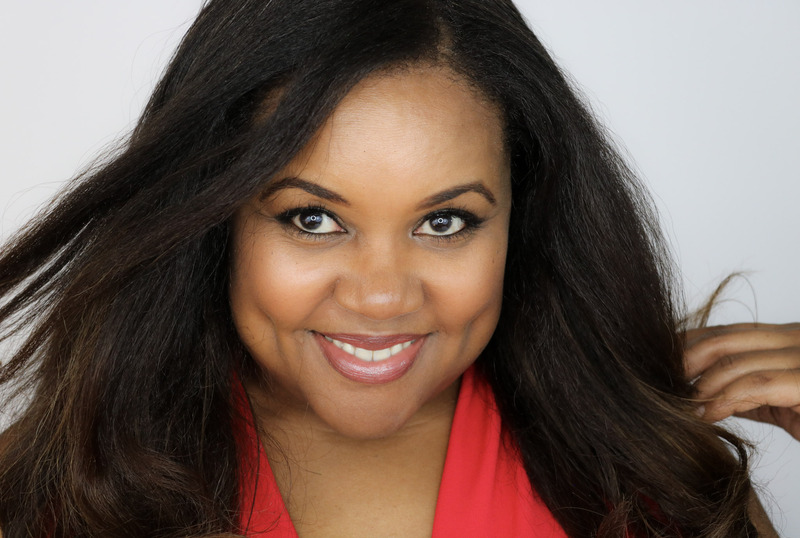 Thinner formulations will yield less plump. 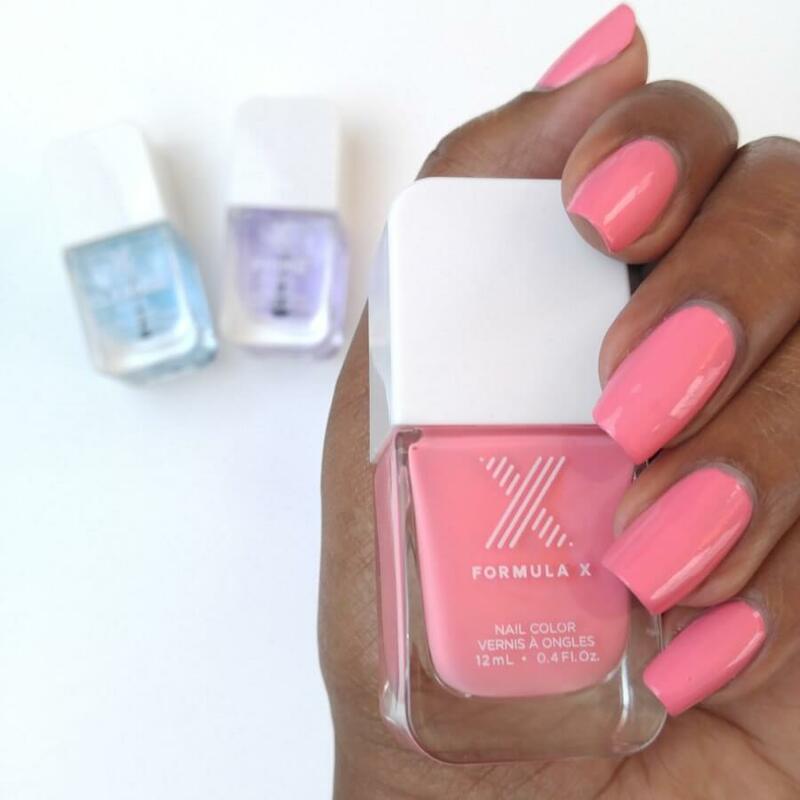 The Formula X shades are plump-a-licious. Have you tried The System XCEL yet? Let me know in the comments because I’d love to know what you think. Happy polishing! I used to own literally 90 nail polishes. I find that now that I wear my natural hair out, I need to get a gel / shellac manicure going because the oils always stripped the polish. Perhaps this could help combat that problem! It definitely lasts a long time. I know what you mean about the hair products! I’m a polish junkie as well. I usually forget I even own certain colors and end up buying them back haha. It’s good to know that this product conditions while cleansing. I’ve always felt bad about drying my nails out with the nail polish remover. I’ll definitely have to take a look into this. Yes, the conditioning is great. My nails are so much stronger lately. That color is fab! I need to declutter a good portion of my nail polish collection, but this will be the first thing I buy to replenish it. Love the idea of my at-home mani getting a bit of an upgrade with this kit and I already adore the ordinary Formula X polishes. Yes, it’s nice to have the upgraded experience.